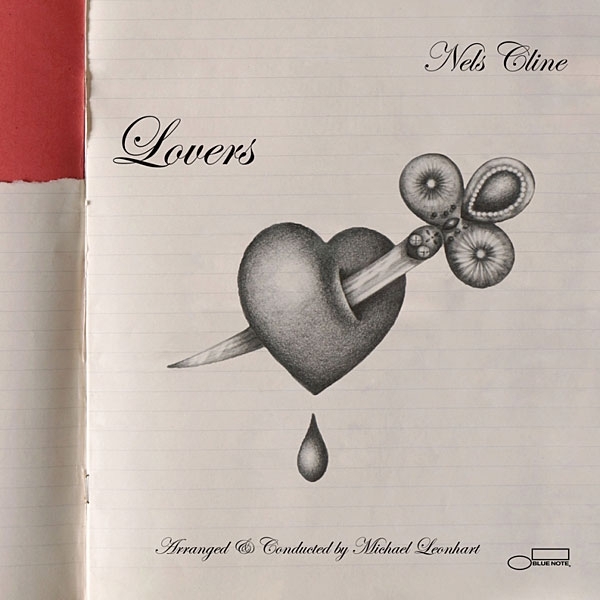 Nels Cline, electric & acoustic guitars, lap steel, effects; Charles Pillow, C & alto & bass flutes, oboe, English horn, B-flat clarinet, alto saxophone; Steven Bernstein, Taylor Haskins, others, trumpet, flugelhorn, trombone; Julian Lage, guitar; Yuka C. Honda, celeste, Juno 60; Devin Hoff, contrabass, bass guitar; Alex Cline, drums, percussion; Kenny Wolleson, vibraphone, marimba, percussion; Michael Leonhart, arr., conductor; many others. There's an old saying about music written for films and the stage: It's so lush and tuneful that it's almost too schmaltzy to be heard without accompanying visuals. Add to that the suspicion that many so-called "out" jazz catsguys with outsize reputations as loud, atonal shredders of the brainiac variety, blinding talents who prefer endless effects and generally play unhinged and far away from the melodyare really, under all the noise, big softies. There you have the story of Lovers. 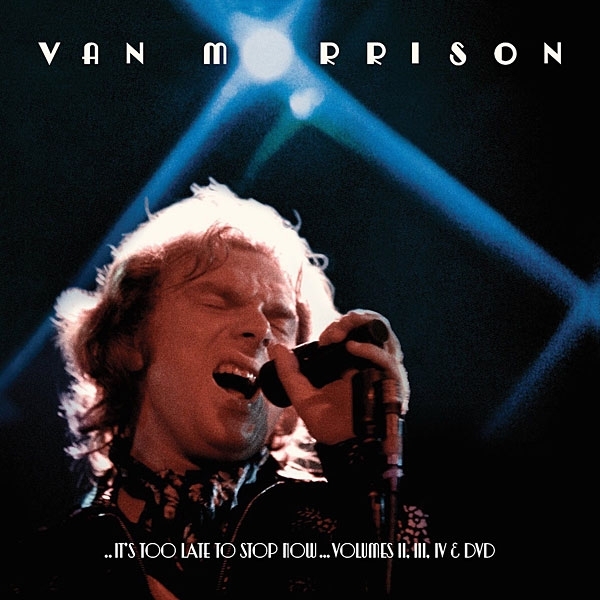 Daughter: "How would she know about Van Morrison . . . all of a sudden?" Hawn: "Jim Morrison, not Van Morrison. Jeez." Resistance is futile. 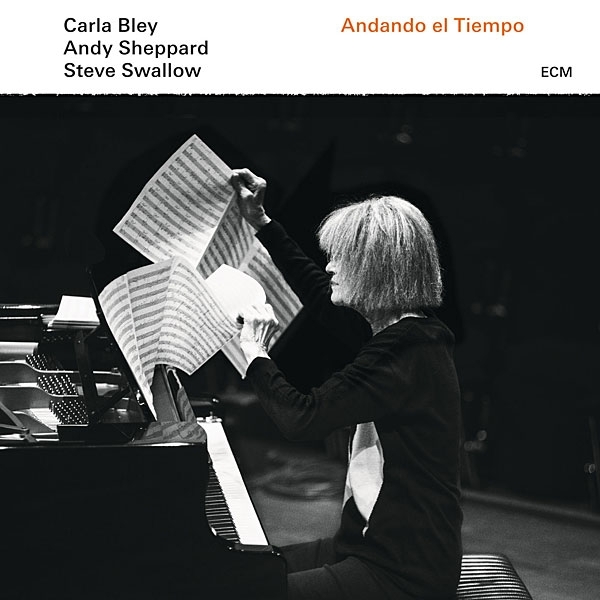 From the moment she dropped out of high school in Oakland, California and headed for New York, nothing was going to stop Karen Borg, the daughter of a church organist, from evolving into one of the most influential jazz composers of her generation in her new identity as Carla Bley. While working as a hat-check girl at Birdland, she met the brilliant avant-garde pianist Paul Bley (19322016), married him in 1957, and kept the surname when, in 1964, they divorced. 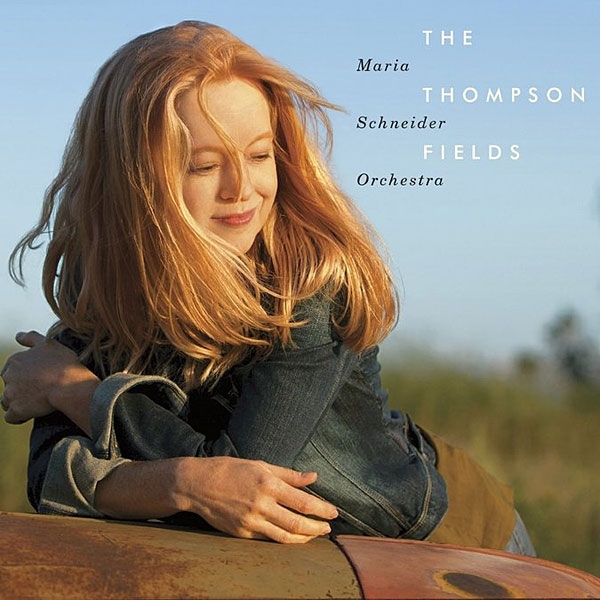 She began composing during that period, transforming the music she'd learned from her father into a jazz language rooted in the numinous depths of devotional music, but capable of the free expression absorbed from compatriots of her husband such as Ornette Coleman and Charles Mingus. David Bowie, Glenn Frey, Phife Dawg, Merle Haggard, Dan Hicks, Ernestine Anderson, Lonnie Mack, Maurice White, Blowfly, Otis Clay, Steve Young, George Martin, Keith Emerson, Henry McCullough, Prince. Was there a genre or subgenre of music that did not grieve in the closing months of 2015 through spring 2016a period that must rank among the most devastating ever for the loss of important and influential songwriters and musicians? It may have started back in 2011, when the crowd at the Grammy Awards let out a collective "Who?" as Esperanza Spalding was named Best New Artist, an award almost everyone had thought would go straight to Justin Bieber. Spalding was the first jazz artist ever to win that award. The resulting notoriety took the jazz bassist and singer, who'd lived almost entirely in the rather insular world of jazz, by surprise. 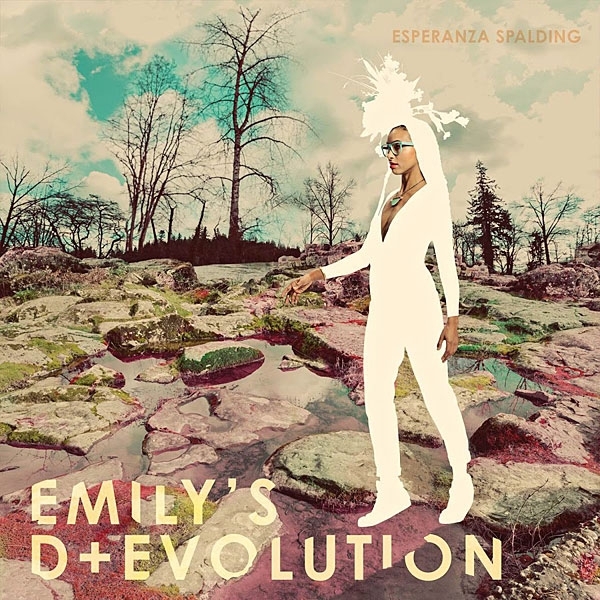 A child prodigy who played violin at five, and soon after learned oboe and clarinet, Spalding sings in Portuguese, Spanish, and English, and became one of the youngest teachers in the history of her alma mater, Boston's prestigious Berklee College of Music. 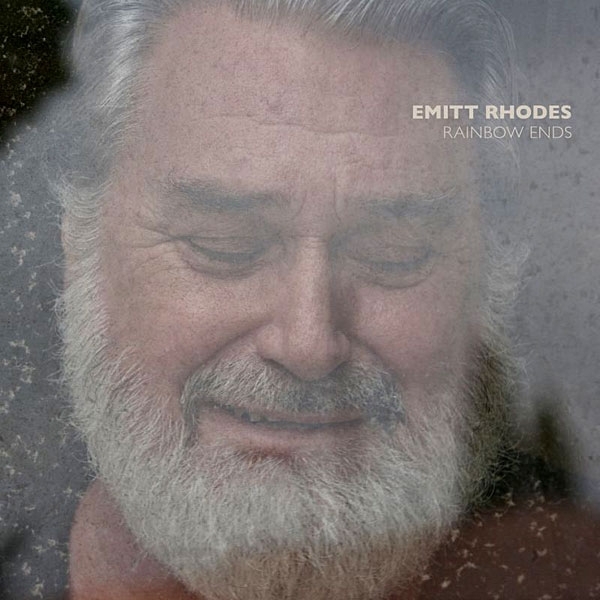 "A few shows here, a few shows thereEmitt eventually found himself without a label, and his career came to a halt," reads the biography on EmittRhodesMusic.net. "He had had enough. He was 24." Go on, admit it: Everyone loves a disappearing actthe plight of the unjustly snakebit, the ghostly casualties of a business that markets creativity but doesn't respect it. Hawthorne, California native Emitt Rhodes, onetime drummer for mid-'60s SoCal garage band (and later Nuggets staple) Palace Guard, and later the cofounder and leading force of L.A. psychedelic pop band Merry-Go-Round, went solo in 1969. Both: 1965/2016. Brian Wilson, orig. prod. ; Chuck Britz, orig. eng. ; Mark Linett, Alan Boyd, stereo mixes; Kevin Gray, mastering. ADA. While every jazz fan has his or her favorite period of John Coltrane's careerthe promising Prestige years, the "hits" on Atlantic, the single knockout punch of Blue Trane, his lone album for Blue Notenearly everyone agrees that the intensely realized vision and sonic charms of A Love Supreme make that album his masterpiece. 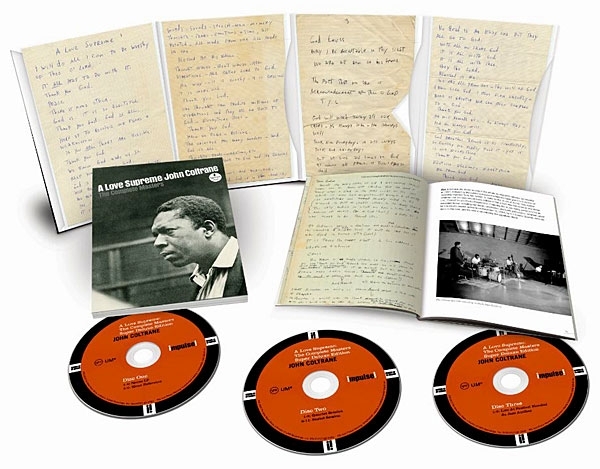 The recordings Coltrane made for his final label, Impulse!, at first swung between more free jazz outings like Impressions (1963) and more conventional recordings, such as duet albums with Duke Ellington and Johnny Hartman (both in 1963). A Love Supreme (1965) was his most coherent artistic statement, one grounded in his love for God, and embodying an affirmation of the power of love over dissension and division. The album also marked the beginning of Coltrane's final two years, in which he would relentlessly plumb new depths of meaning in his music, and hone an ever more assaultive, angular sound that seethed with emotion and an endless stream of ideas. 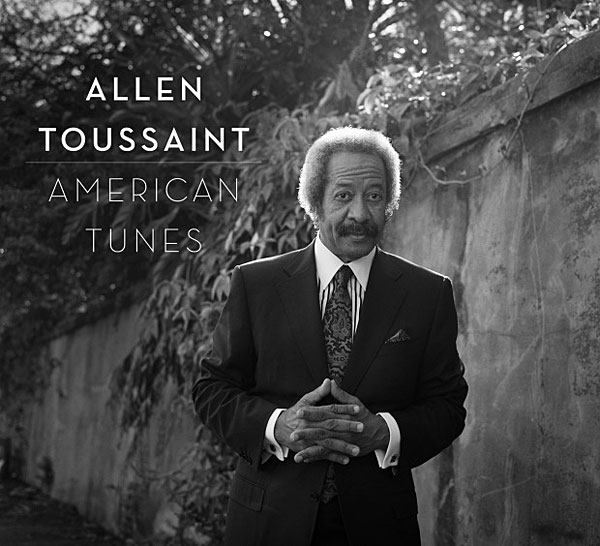 The strident, dissonant, refractory music that followed A Love Supreme, and now known as his New Thing, remains controversial. 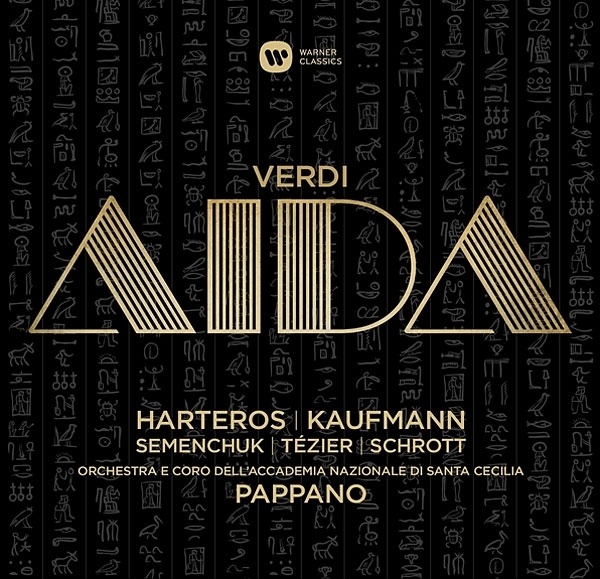 It has been a long time since we've had a big-budget, studio recording of Aida; in fact, the last was from 2001, and it was awfulconductor Nikolaus Harnoncourt's attempt to present an intimate (read: "miniaturized") reading of the score, a sort of period-instrument approach with small-voiced singers. In all, Aida has been taken on nearly 30 studio outings (the first was in 1928), and there are "private" and video versions. This is one of the best, with what might arguably be the finest cast one can assemble today. 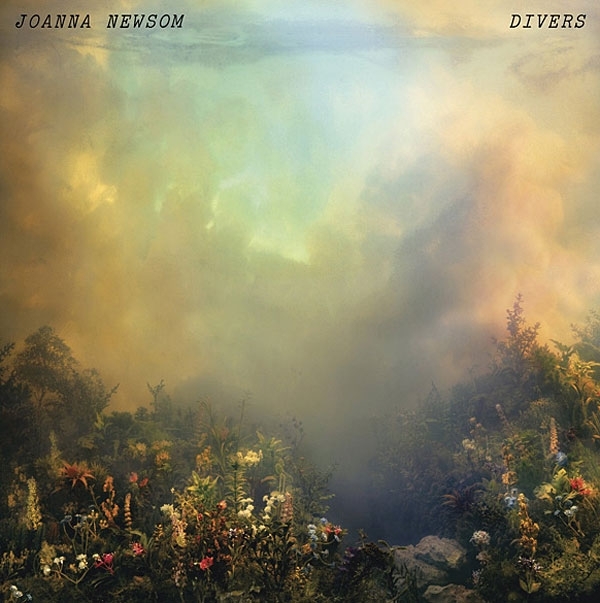 It's hard to imagine a more auspicious debut than Joanna Newsom's The Milk-Eyed Mender (Drag City DC263): Her songs on that 2004 release were imaginative, memorable, and almost uniquely literate, and her performances of themshe sang as distinctively as she wrote, and on most of them, her full-size Lyon & Healy concert harp was the sole accompanying instrumentwere effective and thoroughly charming. 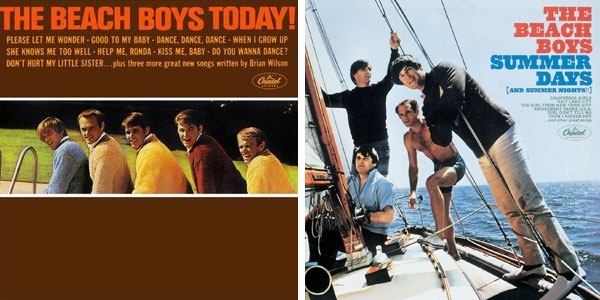 At the age of 22, Newsom had created one of the most original pop records in memory. There once was a joke about how technology would someday replace troublesome musicians: Instead of putting up with drummers being late to gigs, keeping irregular time, and stealing everyone else's girlfriends, a trouble-free robot could take over. It seems that some of those predictions have come true. 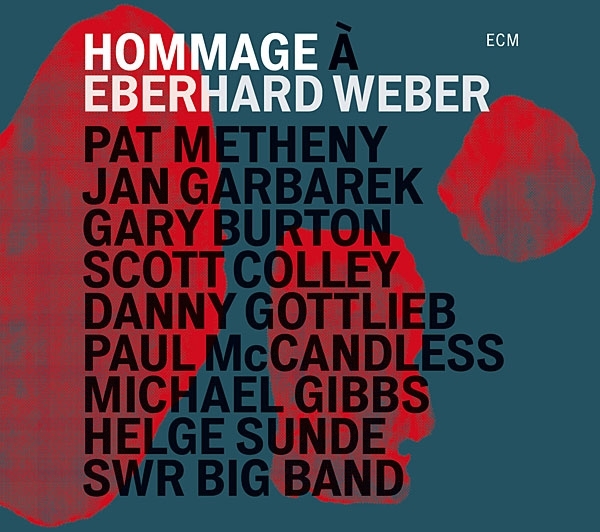 This single disc documents two concerts held in Stuttgart, Germany, in January 2015, to celebrate the 75th birthday of hometown German jazz electric bassist Eberhard Weber, who has been unable to play since suffering a stroke, in 2007. Via tape loops and video samples of Weber playing, he nonetheless played a large part in his birthday celebration, particularly in the concerts' centerpiece, Pat Metheny's 30-minute "Hommage," a rare example of Metheny writing for big band and a tour de force of Weber's distinctive playing. Mahan Esfahani: Time Present and Time Past C.P.E. Bach: 12 Variations on "Les Folies d'Espagne." J.S. Bach: Harpsichord Concerto in d, BWV 1052. Geminiani: Concerto Grosso in d (after Corelli). Górecki: Harpsichord Concerto. Reich: Piano Phase for Two Pianos (harpsichord version: Esfahani). A. Scarlatti: Variations on "La Folia." This razzle-dazzle release is remarkable on several levels, and I wouldn't be surprised if it converted harpsichord haters to harpsichord hipsters. 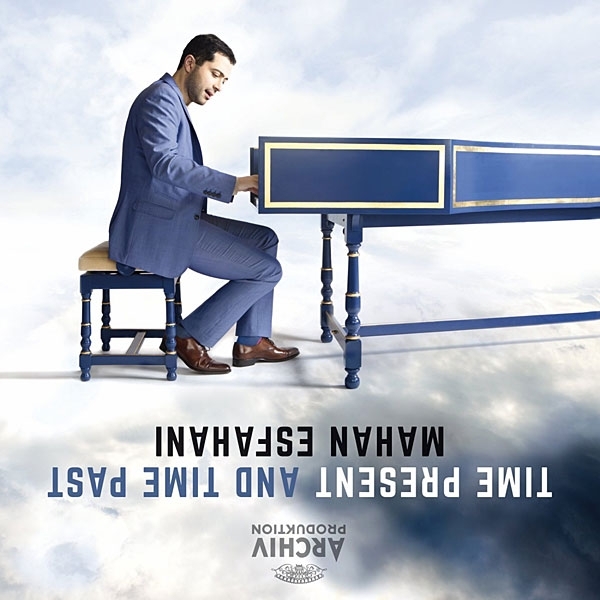 Iranian-American harpsichordist Mahan Esfahani, stealing a quote from T.S. Eliot about the relevanceor irrelevanceof time and (while he's at it) the harpsichord, here presents the instrument in works written for it in the 17th and 18th centuries, interspersed with pieces by two 20th-century composers. (The album's title references these lines from Eliot's Four Quartets: "Time present and time past / Are both perhaps present in time future, / And time future contained in time past.") 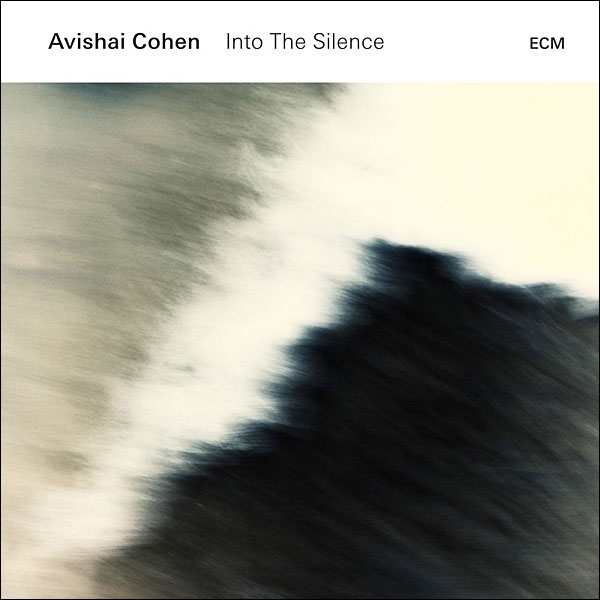 Esfahani's argument holds water: bringing an "olde" instrument into the present with unflinchingly contemporary music turns this debut solo-recital disc into a splendid eventand, yes, proves that baroque music, with its repeating patterns, can make a fine pairing with minimalism. It's all far less jarring than you might think, and does provoke thoughts about the slippage of time. The first thing you hear is not Sly Stone's keyboards or harmonica. Not Freddie Stone's guitar. Not Greg Errico's amazing drumming. Not Larry Graham's slapping bass. Not the voices of Rose Stone (also keys) and Cynthia Robinson (also trumpet). Not Jerry Martini's saxophone. No. 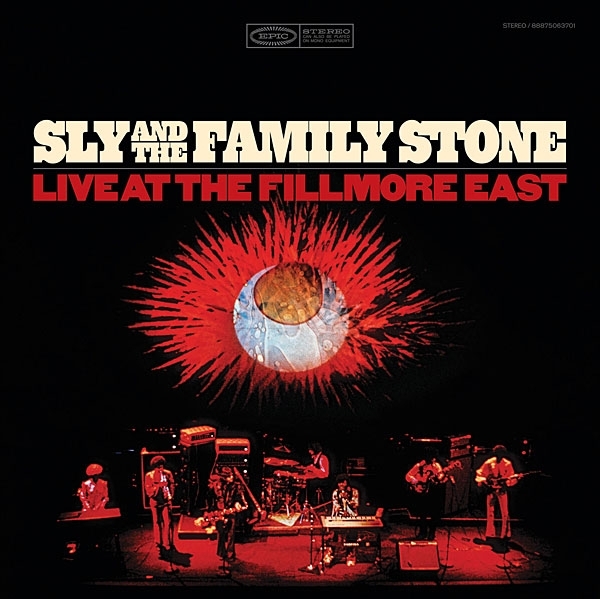 The first thing you hear is pure energy: the nuclear reaction of musical power that Sly and his Family Stone generated onstage on two October nights in 1968 at the Fillmore East. James Brown and his band(s) had nothing on these seven. This is prime Sly, when the band was still hungry, before the hits, before his life spun out of control, the music suffered, and the family split.